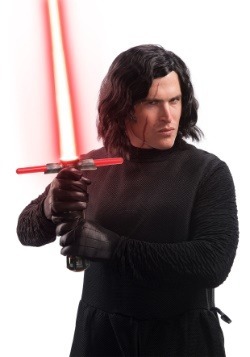 Star Wars: The Last Jedi certainly did its job of breaking expectations, didn’t it? 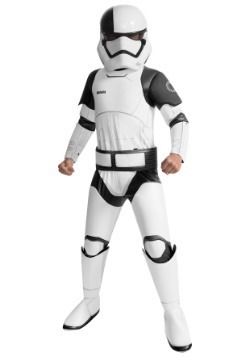 Most people were walking into the theater, expecting to experience a redux of Empire Strikes Back, much like how The Force Awakens was to A New Hope. 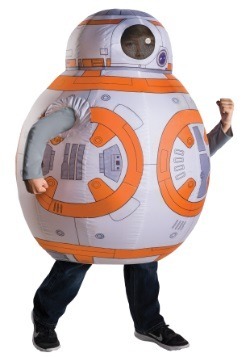 Of course, all of us were in for quite the wild ride! 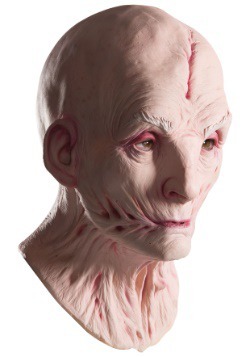 Rian John threw caution to the wind, creating a boldly unique chapter in the Star Wars universe. 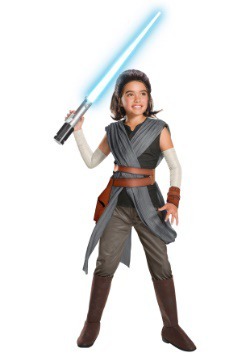 From Rey’s time on Ahch-To, to Luke’s reaction to meeting a young Force-sensitive pupil and even the treachery of Kylo Ren, each scene was filled with the unexpected. 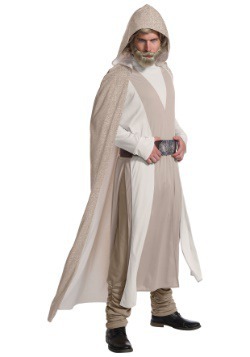 It’s something that fans have been talking about ever since, but since we’re super into costumes, the main thing that we were ready to check out was all the brand new costumes that Johnson introduced to the Star Wars universe. 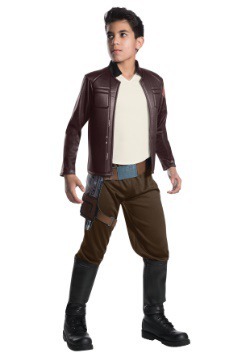 That also means some there are some new costume styles based on your favorite characters! 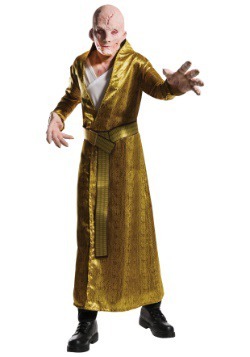 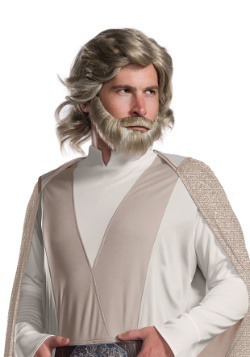 If you think Luke Skywalker is still rocking his black tunic and pants, think again. 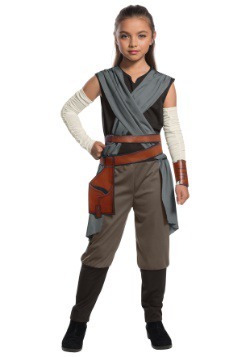 If you think Rey is still rocking her old Jakku scavenger gear then… well, she still looks a little bit like a scavenger, but her look is a bit updated. 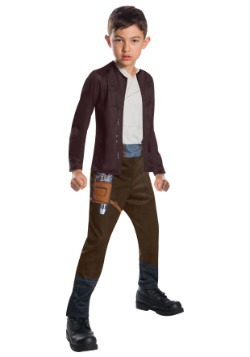 The point is there are some new outfits and you can find them all here in our section of The Last Jedi costumes. 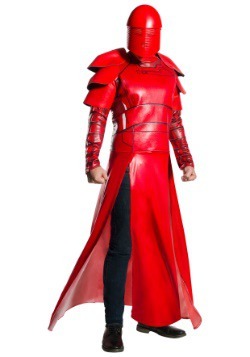 So, which looks can you find here? 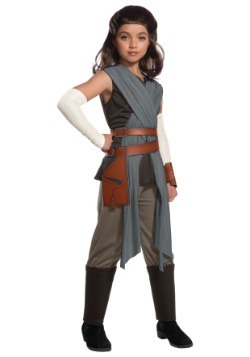 We carry tons of options based on the movie, include The Last Jedi costumes for adults and kids. 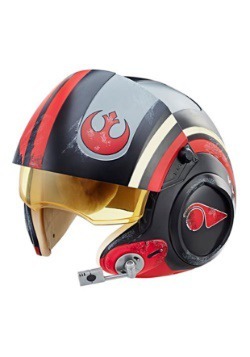 You can find styles based on Rey and her trials on Ahch-To, or some styles based on Poe Dameron and his mission to protect the Resistance. 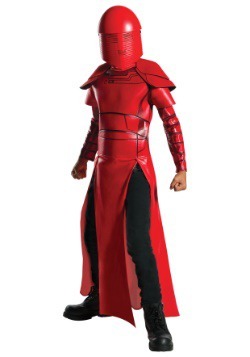 We even have some Praetorian Guard costumes, based on Snoke’s nefarious looking defenders. 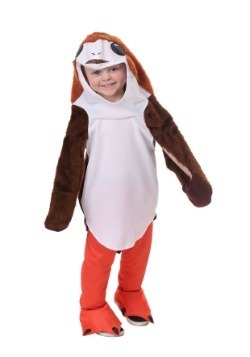 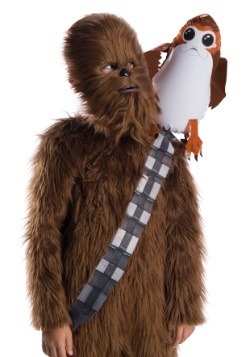 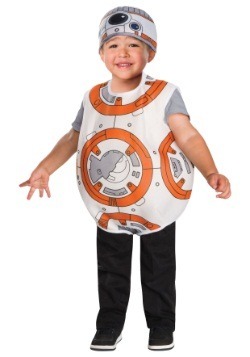 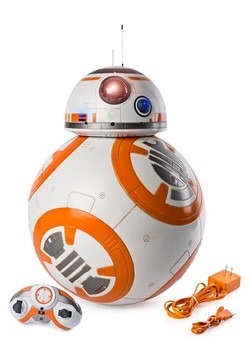 You can also find BB-8 costumes, for both kids and adults and brand new Stormtrooper costumes based on The First Order’s latest version of the suit. 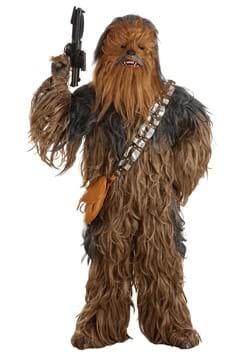 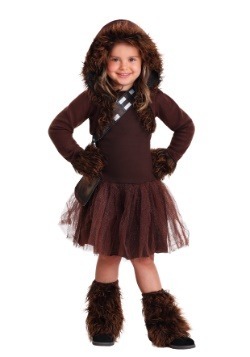 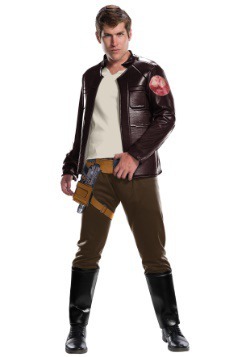 Every style of popular Star Wars costume is right here! 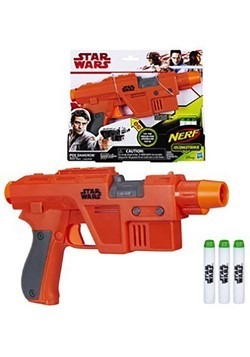 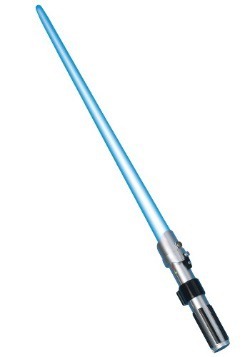 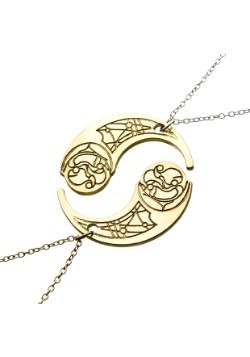 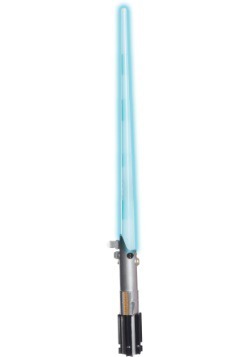 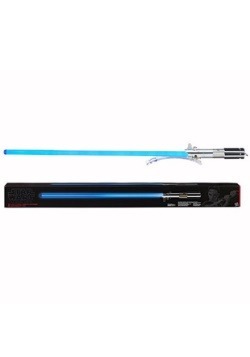 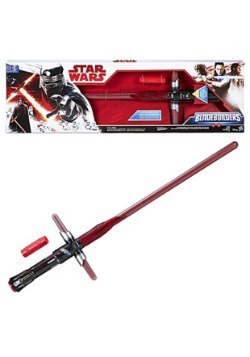 We also carry a large variety of Star Wars accessories based on the movie. 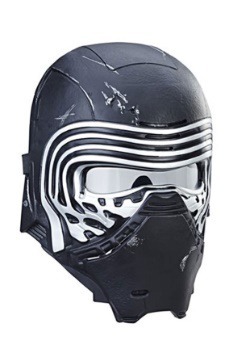 Need that Kylo Ren lightsaber to complete your look? 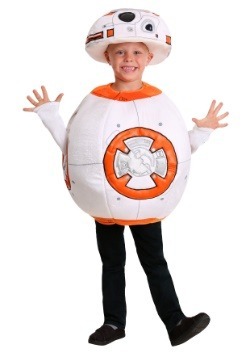 We have that. 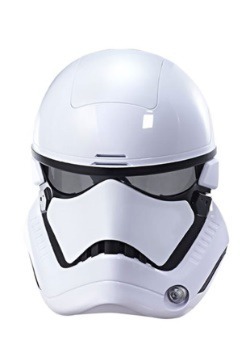 Looking to flesh out your Star Wars collection with a collectible helmet that also doubles as a great costume piece? 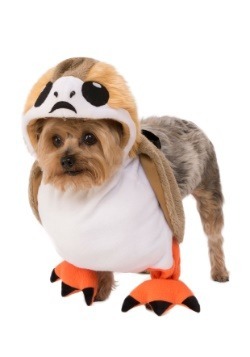 We have that sort of thing here too. 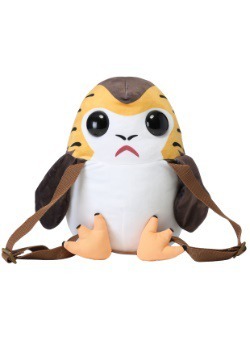 If you just want a Porg pal to hang out with, we have Porg accessories to sate your love of the little space penguin. 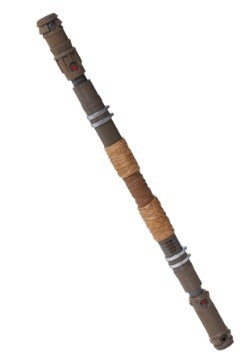 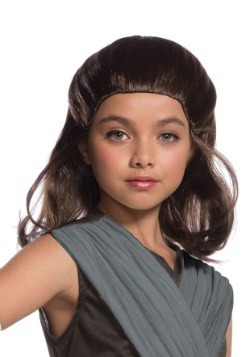 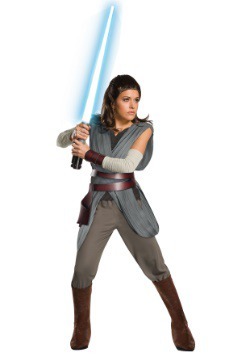 You can also find accessories to help you complete your Rey costume, or even accessories that will help you achieve your lifelong dream of becoming Luke Skywalker. 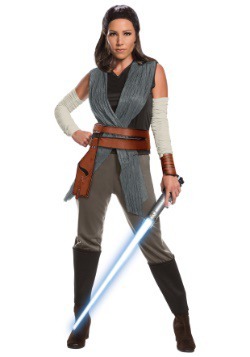 We aim to carry all the best costumes and accessories from the film, because we want to become your one-stop shop for The Last Jedi costumes. 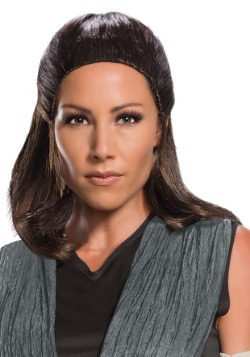 You can create the perfect Star Wars experience using these costumes and you can put your creativity to the test! 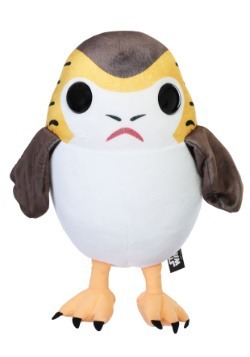 You can get together a group of your friends to create a Star Wars group costume by pairing up Rey, Poe, BB-8 and the Porgs to fight against the First Order, or you can even combine Kylo Ren, Snoke and Stormtroopers to become the villainous bad guys of the series! 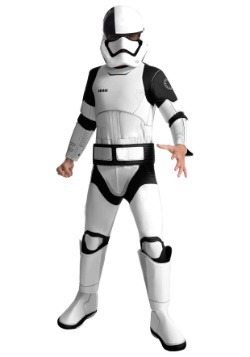 Either way, it’ll be a great time for all fans using these iconic Star Wars costumes.